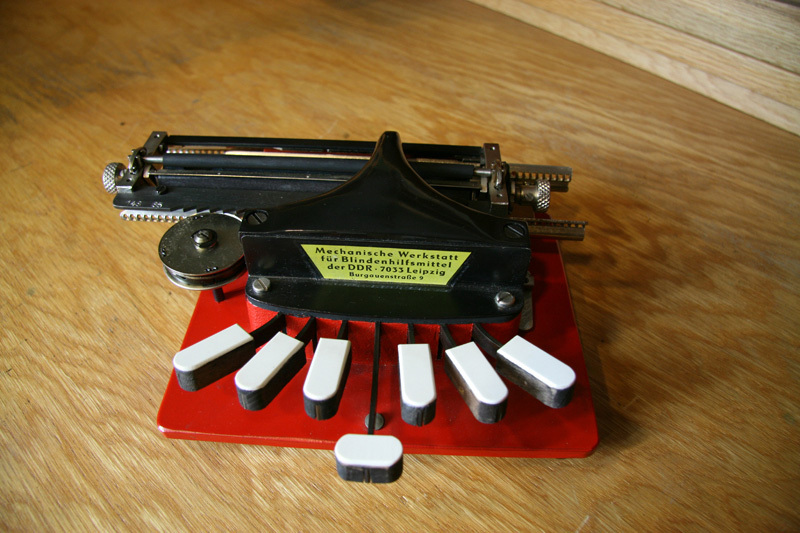 This Braille typewriter for blind was designed by Dr. Alfred Banks in 1930th. 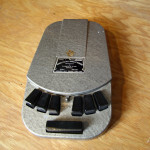 In USA it was manufactured by IBM. It was made available by Lions clubs. 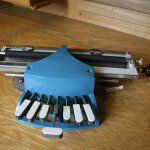 This in East Germany based company manufactured typewriters for blind. Production started in 1980 and continued in the former DDR until 1989. 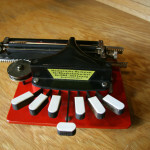 This rare Russian typewriter was manufactured in St. Petersburg for a school for the blind. 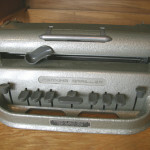 It is a rare typewriter and only about one hundred being made. In the 19th century there were not schools for blind people in Finland. If you wanted to learn Braille writing you had to attend schools abroad. Grand Duchy of Finland was an autonomous part of Russia in 1809-1917. Blind people affluent in Russian could attend a school for blind in St. Petersburg. 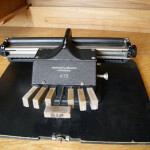 This school was situated at the street “ 95 Bolshaja Sadovaja “.This might be how this typewriter found its way to Finland. Dr. Gabriel Farrell, the Director of Perkins School for the Blind wanted a better braille-writer than those at the market. He asked David Abraham, a teacher at the school, to design a new machine. 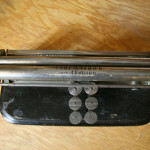 Specifications for the typewriter were made by Abraham, Farrell and Waterhouse, another teacher at the school. Abraham presented his writer in 1939. However, World War II prevented the production. 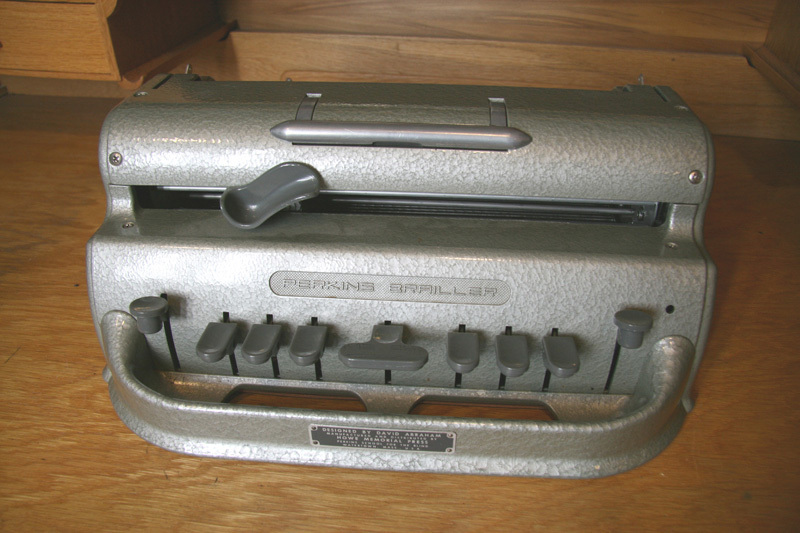 The first Perkins Brailler was introduced in 1951. David Abraham retired in 1960s and died in 1978 at age 82. 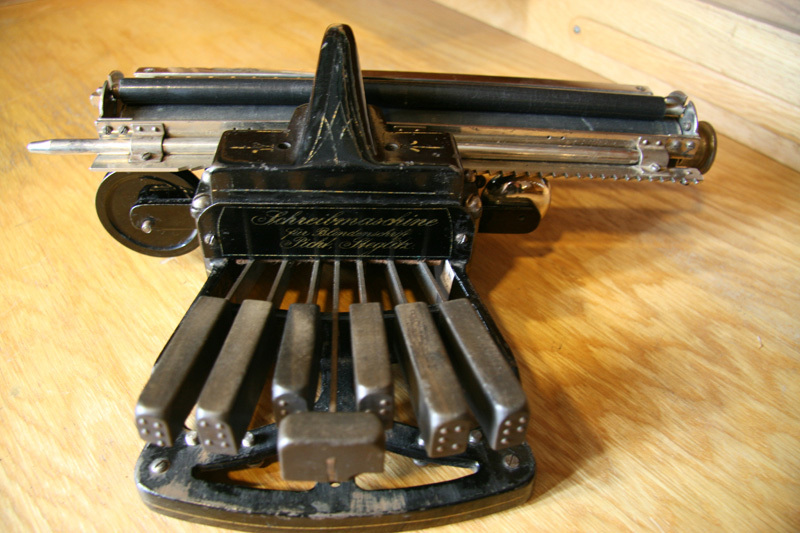 Over 300 000 of this popular Brailler were sold in United States and worldwide. 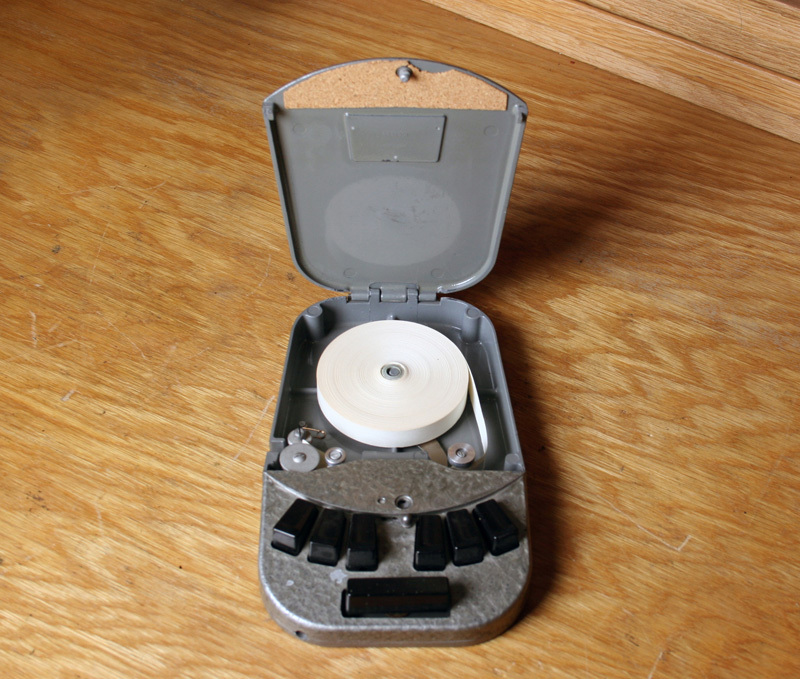 This simple looking device contained over 500 parts. 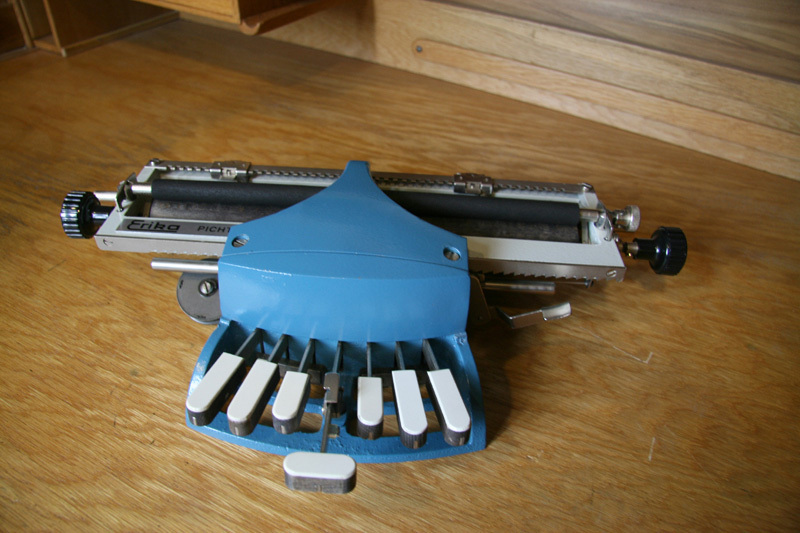 Perkins School for the Blind introduced a new modern Braille Writer in 2008. 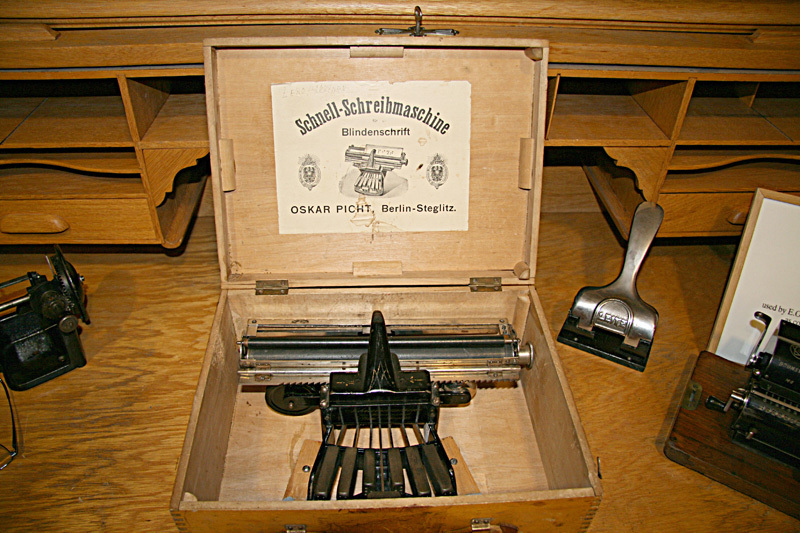 Oscar Picht (1871-1945) was director (1912-1920) of the Provincial School for Blind in Bromberg, Germany. 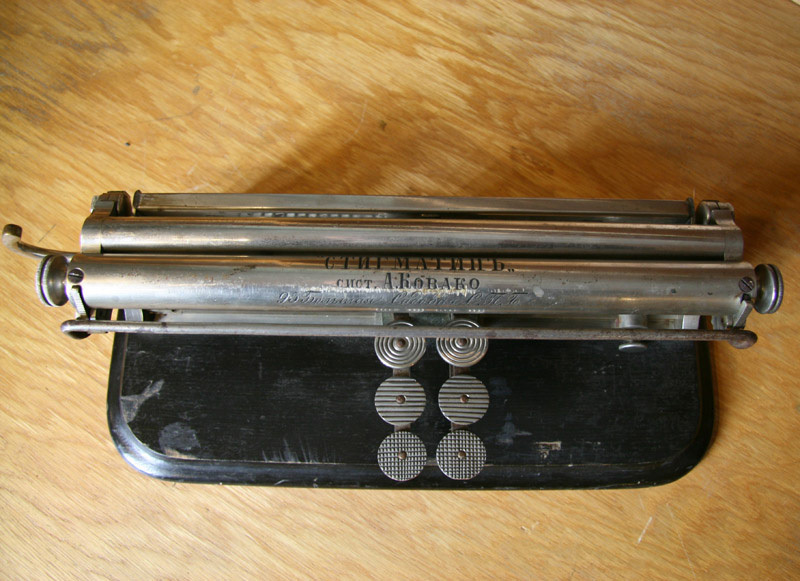 He designed his Braille Writer 1899 and was granted his first patent in 1901. 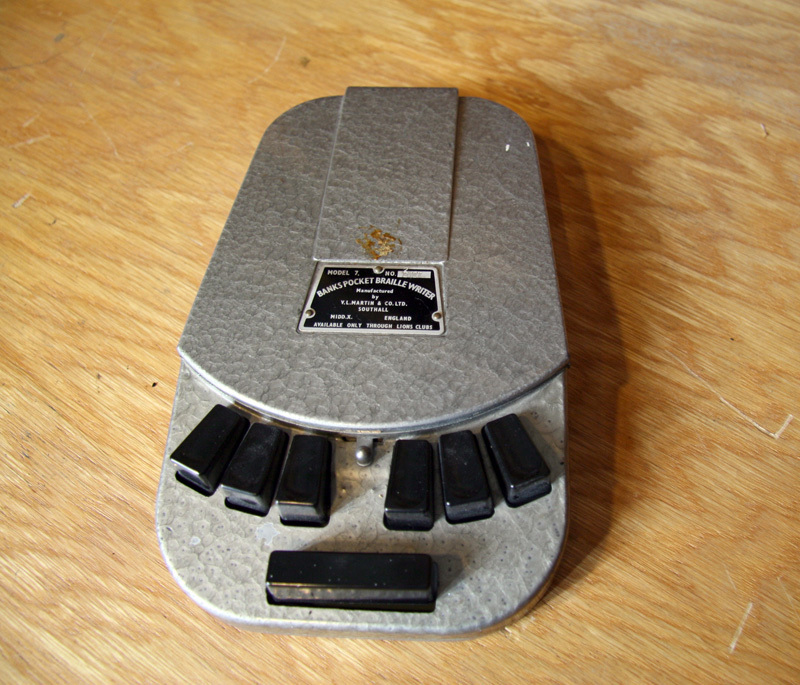 He made several improvements and was granted a new patent in 1932. 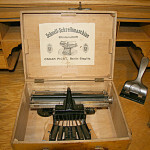 The Braille writer has a wooden carrying case. 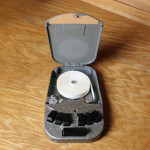 A print is glued to the inside of the case. He became director (1920-1933) of the State Blind Institute Berlin-Steglitz. Braille language was invented by the French blind Louis Braille in 1821. 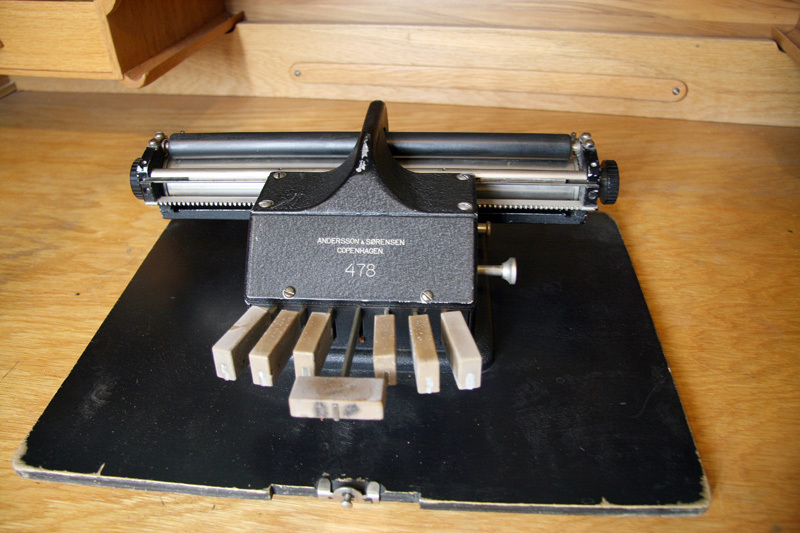 The first Braille writers were made of a board with holes. 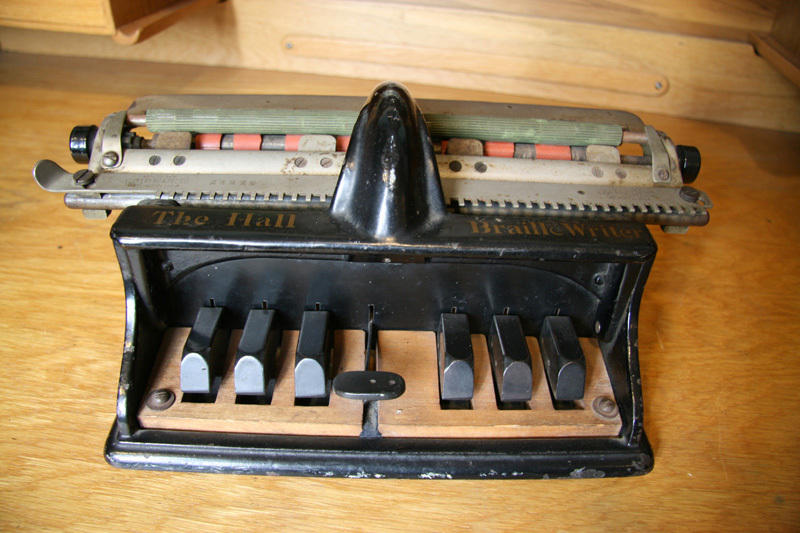 The inventor of Hall Braille Writer was Frank F. Hall, headmaster of the Illinois Institution for Blind. 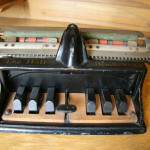 Frank Hall found that using the board was slow and designed his typewriter for the blind in 1892. 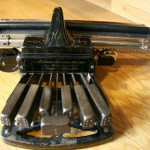 He did not patent his typewriter. It cost § 10 to manufacture and it was sold for § 11.